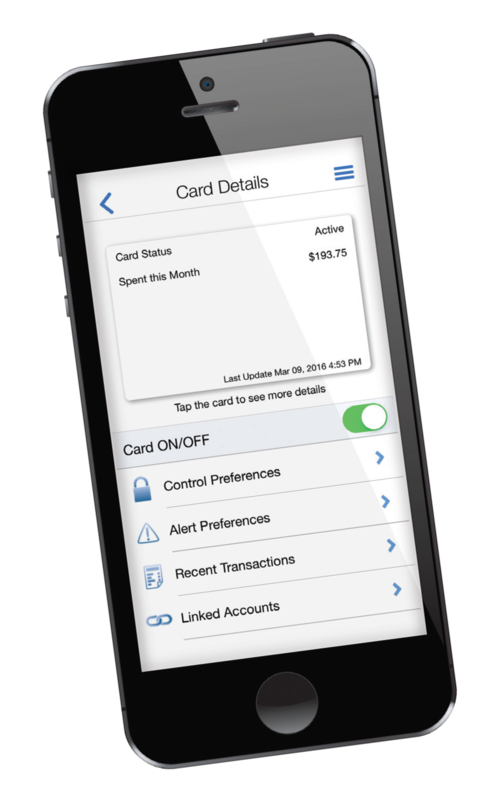 Download the app for your Apple iOS or Google Android device and follow the prompts to add your debit cards. Test drive our online demo or view the CardValet FAQs. CardValet goes well with. . .